We know a great garden, starts with great soil. At Nextchar, we are dedicated to helping make your garden flourish. 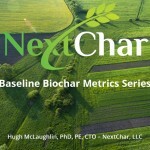 Let our Nextchar biochar be the building block of your healthy soil. Typically home gardeners use 5-10% biochar in the top 6 inches of their soil. However, you can see results from using just 2% biochar in your soil. Use our coverage calculator to calculate the exact amount to use. An essential step to properly using biochar is to charge your biochar with nutrients and microbiology. This means that you must mix biochar with fertilizer, usually compost, before applying it to your garden. Charging is required because of biochars ability to soak up nutrients and microbiology. The most typical way is to mix your biochar with compost and let it sit for at least 10 days. A 50/50 mix of biochar and compost will work well for charging purposes. Most farmers mix 20% biochar in their compost blend and add the “compo-char” blend as necessary. If you do not charge biochar before adding it to soil, the biochar will soak up the nutrients and microbiology from the soil, which can actually reduce the effectiveness of the soil. A few ways to apply biochar are top-dressing, tilling or hand mixing. 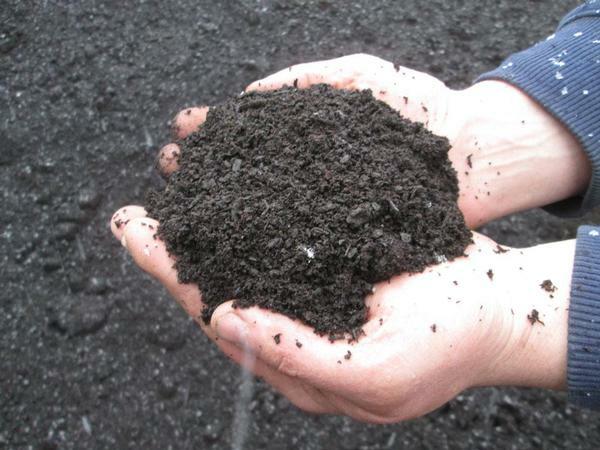 Top dressing – simply sprinkle your charged biochar on top of the soil and wet it. 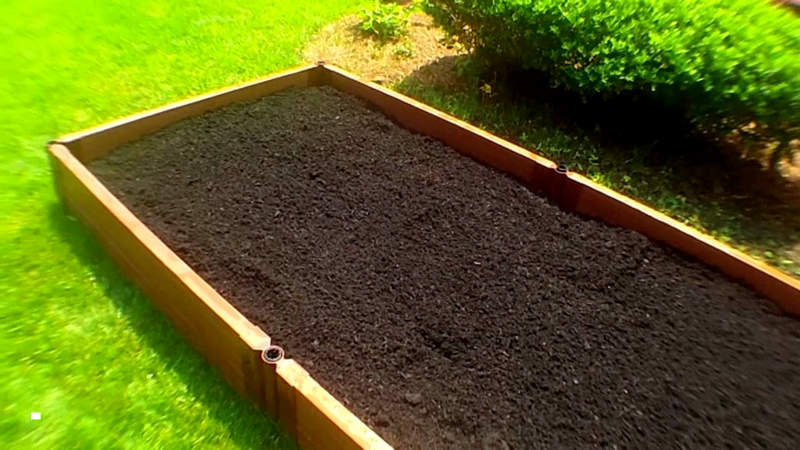 This is most effective if you layer the top of your soil with a compost and biochar mix. It is also common for gardeners to build up their soil fertility over time by adding an 80% compost and 20% biochar mix to the top of their soil, as required. Hand Mix – If you are planting in pots, feel free to work the biochar around in your soil with your hands or a small rake. Learn more about charging biochar in our white papers or feel free to contact us with more questions.